In order to battle to the fullest with your Pokémon, you will need to be aware of all the available strategies and resources. One sure way to get ahead of the competition is by possessing all the Technical Machines (TMs) in the game. There are about 100 TMs in Pokémon Ultra Sun and Ultra Moon to collect. Lucky for you, this guide lists them all! From TM01 to TM100, all the location details are here. All you have to do now is start collecting them all and become the best Pokémon Trainer! Visit the region of Alola once again in Pokemon Ultra Sun and take an adventure full of surprises, new tales, mysteries, and most of all–Pokémon! The quest to collect all 100 Technical Machines (TMs) begin! TM01 (Work Up) – You will receive this during the story. After you successfully win the battle against the Rising Star of the Trainer School on Route 1 of the Hau’oli Outskirts, he will give it to you as a prize. Keep in mind that the Rising Star can only be challenge after you beat the other four trainers of the school. TM 02 (Dragon Claw) – Go to the Cave on the Ancient Poni Path of the Vast Poni Canyon where the 7th Trial is going to be held. Continue moving ahead until you find a small cavern. You’ll find hidden inside. TM03 (Psyshock) – Go to Route 16 of Ula’ula Island and head to the Lake of the Sunne/Monne. Once you’re inside the entrance hallway of the Lake of the Sunne/Monne, you’ll find the TM on the uppermost right corner of the first hall. TM04 (Calm Mind) – Purchase it for ₽10,000 at the Seafolk Village Pokémon Center on Poni Island. TM05 (Roar) – Go to Kala’e Bay on Melemele Island by passing through the Melemele Meadow and Seaward Cave. Once you’re on the bay, use a Lapras or Sharpedo Ride Pokemon from the Ride Pager and surf your way towards the sandy islets where you’ll find the TM. TM06 (Toxic) – Visit Aether Paradise and proceed to “B1F: Docks” using the elevator. Move southwest until you reach the TM at the end of the path. TM07 (Hail) – Purchase it for ₽50,000 at the Royal Avenue Pokémon Center on Akala Island. TM08 (Bulk Up) – Go to Royal Avenue on Akala Island during the day and talk to the Black Belt with an Incineroar named Tigrudo. Hear out his story and he will ask you to teach Tigrudo “Acrobatics” with your TM (be sure that you have already obtained TM62 beforehand). He will then give you a Power Belt as a reward. Next, wait for some time to pass and talk to the Black Belt with a Machamp named Macho ‘Mon. Hear out his story and he will ask you for a Coba Berry. Give him a Coba Berry and he will give you the TM as a reward. TM09 (Venoshock) – Purchase it for ₽10,000 at the Technical Machine Shop in front of the Pokémon Center of Konikoni City on Akala Island. TM10 (Hidden Power) – Talk to the Breeder on the uppermost left corner of the Pokémon Nursery in Paniola Town and she will hand the TM to you. TM11 (Sunny Day) – Purchase it for ₽50,000 at the Royal Avenue Pokémon Center on Akala Island. TM12 (Taunt) – Go inside the Trailer Van nearest to the entrance of Haina Desert and talk to the Punk. He will challenge you to a fight and you be given two options. Choose “Yeah, let’s fight!” and he will give you an excuse not to, as well as the TM. TM13 (Ice Beam) – Go to the Tapu Village of Ula’ula Island and head south from the elevator going to the Mount Lanakila. The moment you reach an intersection going west, take it and you shall find the TM at the end of the path. TM14 (Blizzard) – Purchase it for ₽30,000 at the Seafolk Village Pokémon Center on Poni Island. TM15 (Hyper Beam) – Purchase it for ₽50,000 at the Seafolk Village Pokémon Center on Poni Island. TM16 (Light Screen) – Purchase it for ₽10,000 at the Heahea City Pokémon Center on Melemele Island. TM17 (Protect) – Purchase it for ₽10,000 at the Heahea City Pokémon Center on Melemele Island. TM18 (Rain Dance) – Purchase it for ₽50,000 at the Royal Avenue Pokémon Center on Akala Island. TM19 (Roost) – Defeat all the Trainers on Route 3 and you will be able to challenge the Ace Trainer. After you win your battle with the Ace Trainer, he will give you the TM as a reward. TM20 (Safeguard) – Purchase it for ₽10,000 at the Heahea City Pokémon Center on Melemele Island. TM21 (Frustration) – Visit the Malasada Shop of Malie City on Ula’ula Island during the night and talk to the Oranguru. It will give the TM to you as a gift. TM22 (Solar Beam) – Purchase it for ₽10,000 at the Seafolk Village Pokémon Center on Poni Island. TM23 (Smack Down) – Go to Ten Carat Hill on Melemele Island and head east until you come upon a winding path. Tread the path until you see the TM near some grassy area up the hill. TM24 (Thunderbolt) – Go to Big Wave Beach on Melemele Island and head south until you reach the Sandy Cave. Venture inside and use your Lapras or Sharpedo Ride Pokémon to head north. Once you step on land, use your Machamp Ride Pokemon to push the boulder obstructing the way. The TM should be at the end of the path. TM25 (Thunder) – Purchase it for ₽30,000 at the Seafolk Village Pokémon Center on Poni Island. TM26 (Earthquake) – Go to the Resolution Cave on the Poni Meadows of Poni Island. Traverse through the rocky impasse with your Mudsdale Ride Pokémon from your Ride Pager and go from west to south until you spot a Backpacker. Use your Tauros Ride Pokemon from your Ride Pager to smash the conspicuous rocks and claim the TM behind them. TM27 (Return) – Visit the Malasada Shop of Malie City on Ula’ula Island during the night and talk to the Oranguru. After it gives you TM21, a Police Officer will come and hand TM27 to you. TM28 (Leech Life) – Go to Route 9 on the Akala Outskirts of Akala Island from the Memorial Hill. Move east until you spot a Fisherman fishing along the coast, then move north and you’ll find it at the end of the path. TM29 (Psychic) – You will receive this during the story. Wicke will give it to you as a gift after you’re done with your first visiting tour at Aether Paradise. TM30 (Shadow Ball) – From the Abandoned Thrifty Megamart on Ula’ula Island, head to Route 14 and use your Lapras or Sharpedo Ride Pokémon to surf south. You’ll see some ruins with a staircase, and at the top lies the TM you’re looking for. TM31 (Brick Break) – Head to Verdant Cave on Melemele Island and pass through the land bridges until you reach a turnabout. Move south and you’ll see the TM near a ledge leading back to the entrance. TM32 (Double Team) – Go to Route 7 and move east before the tunnel. Use your Lapras or Sharpedo Ride Pokémon from the Ride Pager and surf through a series of land until you reach the center island. At the middle of the island is the TM you’re looking for. TM33 (Reflect) – Purchase it for ₽10,000 at the Heahea City Pokémon Center on Melemele Island. TM34 (Sludge Wave) – Purchase it for ₽10,000 at the Seafolk Village Pokémon Center on Poni Island. TM35 (Flamethrower) – Go to the Vast Poni Canyon and enter the cave to the northeast. Pass through the cave and go outside. 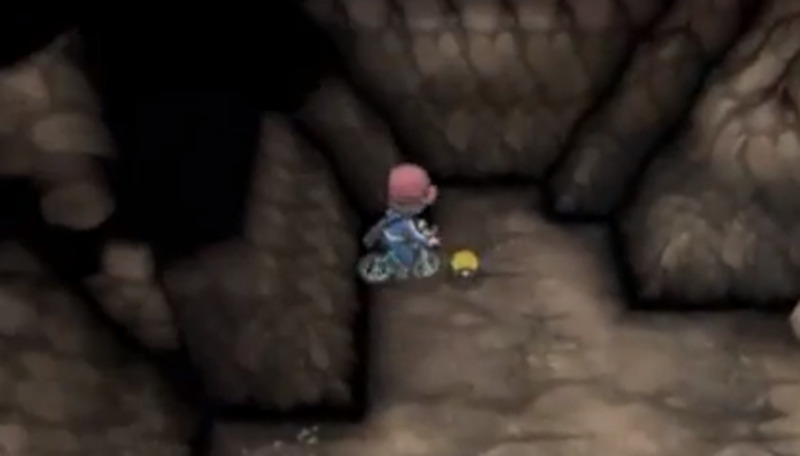 Once you see the first Ace Trainer, move west and enter the opening of the secret cave. Use your Sharpedo Ride Pokemon from the Ride Pager and surf through the river until you reach the end where you’ll find the TM. TM36 (Sludge Bomb) – Go to the 2nd Floor of the Mansion in Po Town on Ula’ula Island and head to the farthest room to the left. Inside the room is the TM you’re looking for. TM37 (Sandstorm) – Purchase it for ₽50,000 at the Royal Avenue Pokémon Center on Akala Island. TM38 (Fire Blast) – Purchase it for ₽30,000 at the Seafolk Village Pokémon Center on Poni Island. TM39 (Rock Tomb) – From the entrance of Captain Kiawe’s Trail Area in Wela Volcano Park of Akala Island, head west and jump through a series of ledges. Proceed to the next zone and move south. 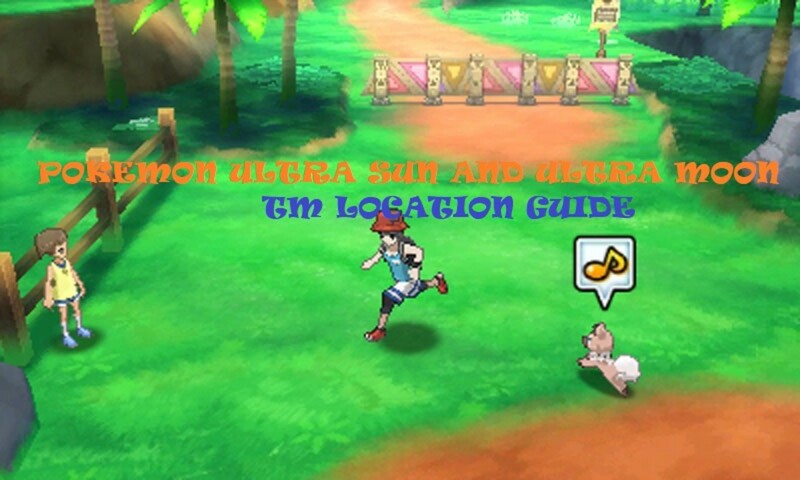 Pass by the Ace Trainer and continue moving south until you see the TM near the cliff. TM40 (Aerial Ace) – Purchase it for ₽10,000 at the Technical Machine Shop in front of the Pokémon Center of Konikoni City on Akala Island. TM41 (Torment) – Go to Route 5, pass through the grassy area, and explore the rocky outcrop to the east. The TM is near a smoking fumarole (a mass of earthy material that resembles a mini volcano) and a ledge. TM42 (Facade) – Purchase it for ₽10,000 at the Malie City Pokémon Center on Ula’ula Island. TM43 (Flame Charge) – You will receive this during the story. The moment you pass by Route 8, you will encounter Colress. He will give you the TM as a gift for your meeting. TM44 (Rest) – Talk to the Hypno inside the Thrifty Megamart on Royal Avenue. Turns out, it’s actually a human wearing a Hypno costume. Give it some money and it’ll give you the TM in return for being a charitable person. TM45 (Attract) – Go to the Hotel of the Grand Hano Resort and head to the uppermost left corner of the hall. Help the stressed-out Machamp by challenging the Golf Buddies. After the battle, you’ll discover that the Machamp is actually a human and isn’t actually stressed out so he’ll give the TM to you. TM46 (Thief) – Revisit Verdant Cave on Melemele Island and use your Tauros Ride Pokemon to smash some rocks in the area where you battled the Totem Pokemon. At the top of the winding hill is the TM. TM47 (Low Sweep) – Purchase it for ₽10,000 at the Technical Machine Shop in front of the Pokémon Center of Konikoni City on Akala Island. TM48 (Round) – During the night, visit the Shopping Mall on Hau’oli City and talk to the Janitor who’s in need of help. Pick some trash for him around the mall and he’ll give you the TM as a reward. TM49 (Echoed Voice) – On southern area of the Hau’oli City Shopping District near the Hau’oli City Marina, there is a gated area full of grass. Enter the gated area and you’ll find it there. TM50 (Overheat) – Go to the Poni Meadows and head east by crossing some bridges made of tree branches and roots. At the end of the bottom section of the eastern corner is the TM. TM51 (Steel Wing) – Purchase it for ₽10,000 at the Technical Machine Shop in front of the Pokémon Center of Konikoni City on Akala Island. TM52 (Focus Blast) – Purchase it for ₽30,000 at the Seafolk Village Pokémon Center on Poni Island. TM53 (Energy Ball) – Go to Lush Jungle and head to the east. Once you see some boulders, push them with your Machamp Ride Pokémon. Continue doing so until you’re inside the cave. The TM is on the cliff outside the cave on Route 8. TM54 (False Swipe) – You will receive this during the story. After you successfully pass Kahuna Hala’s Grand Trial on Melemele Island, Professor Kukui will give it to you as a reward. TM55 (Scald) – Go to the Ancient Poni Path on Poni Island and head east. As you head east, you’ll find the TM behind the dilapidated walls near a patch of grass. TM56 (Fling) – Go to Hau’oli Cemetery on Route 2 of Melemele Island during the night and you’ll witness a Machamp and a woman paying respect to their dear departed. After a short dialogue, the woman will give the TM to you. TM57 (Charge Beam) – Go to Brooklet Hill on Akala Island and surf your way through a series of water bodies going west and then south. At the end, you’ll find the TM lying on a patch of grass. TM58 (Sky Drop) – Receive it as a souvenir for winning after you defeat all the trainers on Route 8 and challenge the Ace Trainer beside the area signage. TM59 (Brutal Swing) – Trek through the winding hill near the center of Route 5 and obtain it on the cliff at the peak. TM60 (Quash) – Receive it as present for winning after you defeat all the trainers on Poni Plains of Poni Island and challenge the Ace Trainer south of the Trainer Tips signage and near some grass. TM61 (Will-O-Wisp) – Go to Konikoni City’s Lighthouse by passing through Digglet’s Tunnel with the aid of your Machamp Ride Pokemon. Push the boulders on the northwest portion of the cave and get the TM lying beside the lighthouse. TM62 (Acrobatics) – Go to Route 15 and use your Lapras or Sharpedo Ride Pokemon to surf south until you reach an island with a single house on it. Just outside the house is the TM lying on the ground. TM63 (Embargo) – Go to Blush Mountain on Ula’ula Island and enter the Geothermal Powerplant. Talk to the Scientist and he’ll give it to you after he fixes the problem with his Magnemite. TM64 (Explosion) – Obtain it from the farthest nook of the cave on Ten Carat Hill. To reach the cave, use your Sharpedo Ride Pokemon to surf southeast from the Hau’oli City Beachfront and smash the rocks blocking the entrance of the cave. TM65 (Shadow Claw) – Purchase it for ₽10,000 at the Malie City Pokémon Center on Ula’ula Island. TM66 (Payback) – On Route 10, you will find a Black Belt and his Master Bewear. Beat them in a battle and the Black Belt will give you the TM on behalf of his Master Bewear. TM67 (Smart Strike) – You will receive this during the story. After you successfully pass Captain Mallow’s Trial in the Lush Jungle of Akala Island, Professor Kukui will give it to you as a reward. TM68 (Giga Impact) – Purchase it for ₽50,000 at the Seafolk Village Pokémon Center on Poni Island. TM69 (Rock Polish) – Purchase it for ₽10,000 at the Malie City Pokémon Center on Ula’ula Island. TM70 (Aurora Veil) – Purchase it for ₽30,000 at the Heahea City Pokémon Center on Melemele Island. TM71 (Stone Edge) – Purchase it for ₽30,000 at the Seafolk Village Pokémon Center on Poni Island. TM72 (Volt Switch) – Go to Route 10 from Mount Hokulani. Proceed down the highway until you reach the first cliff corner. Continue down and pass through the grass until you find it at the end. TM73 (Thunder Wave) – Fetch it from the farthest northwest corner of Malie Garden. It is near the grass by the river. TM74 (Gyro Ball) – Go to Route 11 and look for a small area surrounded by bamboo trees. You’ll find it at the end of the aforementioned area. TM75 (Sword Dance) – In order to obtain this TM, you will have to battle Actor Meredith on Melemele Meadow of Melemele Island, Royal Avenue of Akala Island, Ula’ula Meadow of Ula’ula Island, and Poni Meadow of Poni Island—in that order. TM76 (Fly) – Talk to the Sightseer who’s seated on one of the tables on the 1st floor of Malie Library in Malie City. Tell her about how “Fly” works in Alola and she’ll give you the TM. TM77 (Psych Up) – Purchase it for ₽10,000 at the Malie City Pokémon Center on Ula’ula Island. TM78 (Bulldoze) – Purchase it for ₽10,000 at the Technical Machine Shop in front of the Pokémon Center of Konikoni City on Akala Island. TM79 (Frost Breath) – Pick it up from the ground west of Seaward Cave on Melemele Island. You will need a Lapras or Sharpedo Ride Pokemon in order to cross the body of water inside the cave to reach it. TM80 (Rock Slide) – Jump through the left ledges of the rocky hill on Route 17 to get it. The cliff is situated east of Po Town. TM81 (X-Scissor) – Crawl under the Aether Foundation trailer van on Route 16 and you’ll find it on the other side. TM82 (Dragon Tail) – Receive it as a prize for winning after you defeat all the trailers on Route 12 and challenge the Collector near the area post. TM83 (Infestation) – Go to Route 3 and proceed to the eastern part of the route where there is a patch of grass. There, you’ll find some rocks with the TM behind them. Smash all the rocks with your Tauros Ride Pokémon and claim it for yourself. TM84 (Poison Jab) – From the main entrance of the cave of Mount Lanakila, head east until you find yourself outside. Walk a little bit and you’ll eventually see the TM near a rock. TM85 (Dream Eater) – Venture through the cryptic sands of Haina Desert on Ula’ula Island and let yourself wander until you find the TM lying on the sand. It will take some time because it is east to get lost in Haina Desert due to its ever-changing landscape. TM86 (Grass Knot) – Go to Lush Jungle and head north until you reach an area with lots of tall grasses and bushes with flowers. Approach the tree to the west and crawl under the crevice. You’ll then be in a secret nook where you’ll find the TM. TM87 (Swagger) – Go to Guzma’s house on Route 2 and enter the room at the back. In that room, an old lady will give you the TM on behalf of Guzma. TM88 (Sleep Talk) – On Route 6, you will find a small path leading to a hidden area of Paniola Town. Enter that path at get the TM that is sitting near the crates and boxes. TM89 (U-Turn) – Purchase it for ₽10,000 at the Malie City Pokémon Center on Ula’ula Island. TM90 (Substitute) – Receive it as a gift from Professor Kukui after you become the Champion of the Pokemon League of Alola. Professor Kukui can be found inside his laboratory on Melemele Island. TM91 (Flash Cannon) – Enter the Steelix Boat southwest of Seafolk Village on Poni Island and make your exit at the backdoor. You’ll find the TM on the deck right beside the Fisherman. 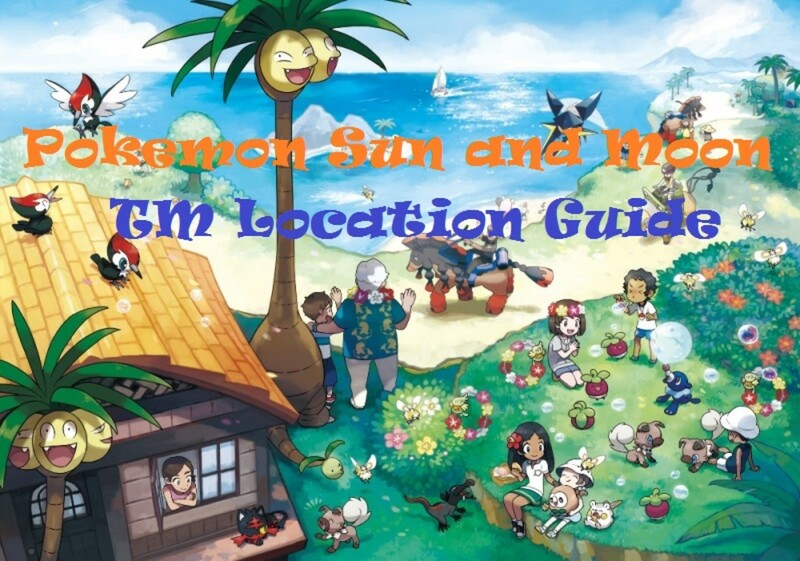 TM92 (Trick Room) – After you become the Champion of the Pokemon League of Alola, go to the Hotel of the Hano Grand Resort and visit Kahili who’s near the center of the hall. Talk to her and she will give you the TM to you as a gift. TM93 (Wild Charge) – Retrieve it from the small cavern to the left of the main entrance of the cave on Vast Poni Plains of Poni Island. TM94 (Surf) – Receive it as a gift after defeating the Hidden Maidens (Swimmer Girls) to a Multi Battle. The Hidden Girls can be found at the Poni Breaker Coast on Poni Island. TM95 (Snarl) – Claim at as reward for defeating all the trainers on Route 10 of Ula’ula Island and challenging the Veteran near the Pokemon Center of Mount Hokulani to a battle. TM96 (Nature Power) – Claim it as a reward for defeating all the trainers on Route 5 of Akala Island and challenging the Trial Guide near the entrance to a battle. TM97 (Dark Pulse) – Get it on Poni Coast by going north, smashing a rock blocking the path with your Tauros Ride Pokemon, making a turnabout to the west on the first bend, and jumping down a ledge. TM98 (Waterfall) – Receive it as a gift after defeating the Hidden Maidens (Swimmer Girls) to a Multi Battle. The Hidden Girls can be found at the Poni Breaker Coast on Poni Island. TM99 (Dazzling Gleam) – Get it from a hard-to-reach hidden zone in the Vast Poni Plains. To access the aforementioned hidden zone, walk east and pass by the Veteran. Once you spot to Ace Trainers, head west and smash the rocks blocking the path to the east with your Tauros Ride Pokémon until you reach the exit. From the exit, walk a little to the left and enter the crawlspace. After that, move east and use your Mudsdale Ride Pokemon to get by the impasse. Exit through the crawlspace at the end and you’ll reach the hidden zone. TM100 (Confide) – Go to Hau’oli Cemetery and head east until you come upon a patch of grass. Walk through the patch of grass and move up until you find the TM at the end of the path. 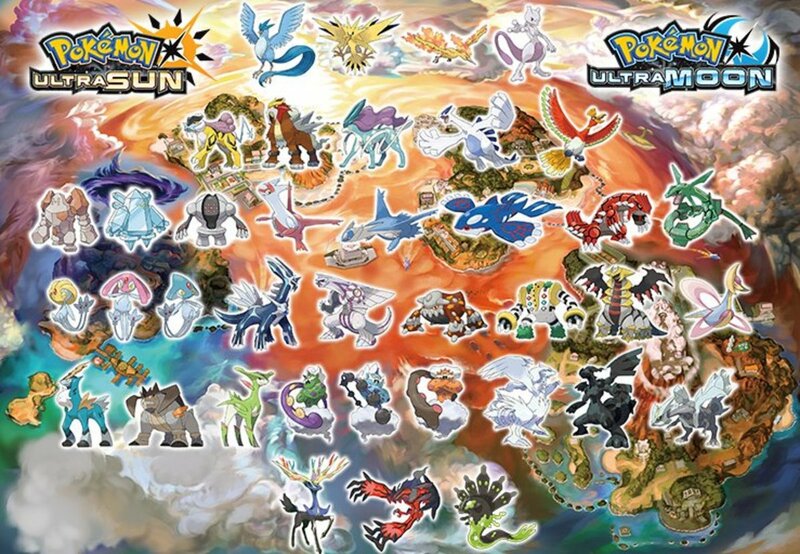 Have you collected all the TMs in Pokemon Ultra Sun/Ultra Moon? Is hypnosis a TM in Pokemon Ultra Sun and Ultra Moon? Is TM 16 payday in the Pokemon Ultra Sun and Ultra Moon game? No, TM 16 is Light Screen. 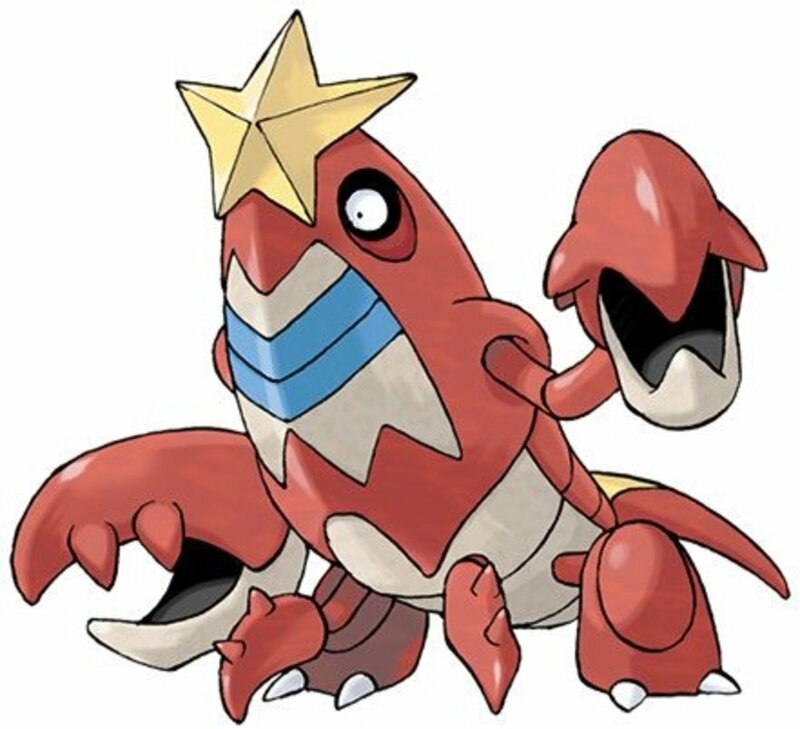 In Pokémon Ultra Sun and Ultra Moon, is Tickle a TM? Nope, it is not a TM. In fact, it was never a TM. However, certain Pokémon can learn it by leveling up or by breeding. 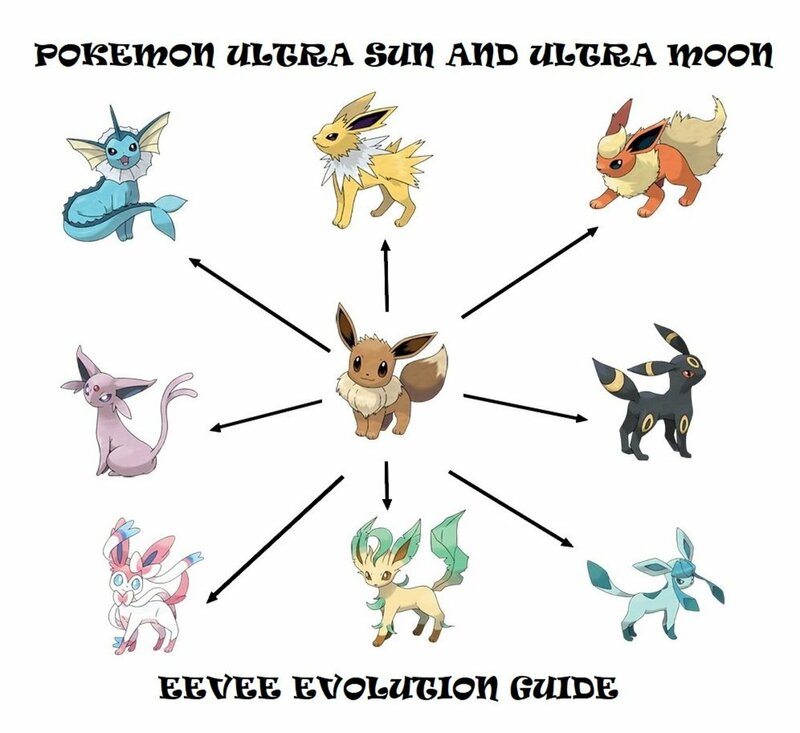 It can also come as a preset move from Special Event Pokémon. 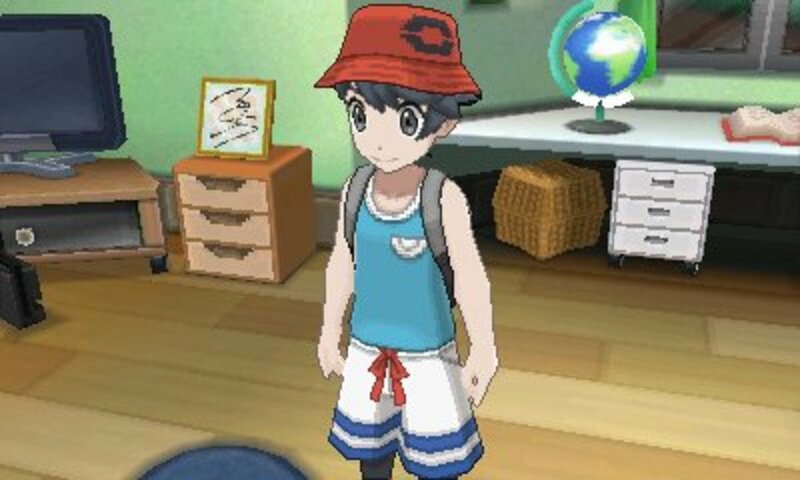 In "Pokemon Ultra Sun and Ultra Moon," Is there a TM for the move, Rollout? Nope, there is no TM for Rollout in Pokémon Ultra Sun and Ultra Moon. The last time it existed as a TM was in Generation 2 of the Pokémon game series. It was TM04 if I remember right in Pokémon Gold, Silver, and Crystal. In Pokemon Ultra Sun and Ultra Moon, would I be able to complete the Pokédex without Marshadow? Yes, you will be able to complete the Pokédex without Marshadow. This is because mythical Pokémon are never required to complete the Pokédex. How many TMs are there in Pokémon Sun and Moon? In Pokémon Sun and Moon, there's a total of 100 TMs. Is Metronome a TM in Pokemon Ultra Moon? Unfortunately, it isn't a TM in Pokemon Ultra Sun and Ultra Moon. I believe it only existed as a TM (TM 35) in Generation 1 of the Pokemon game series. 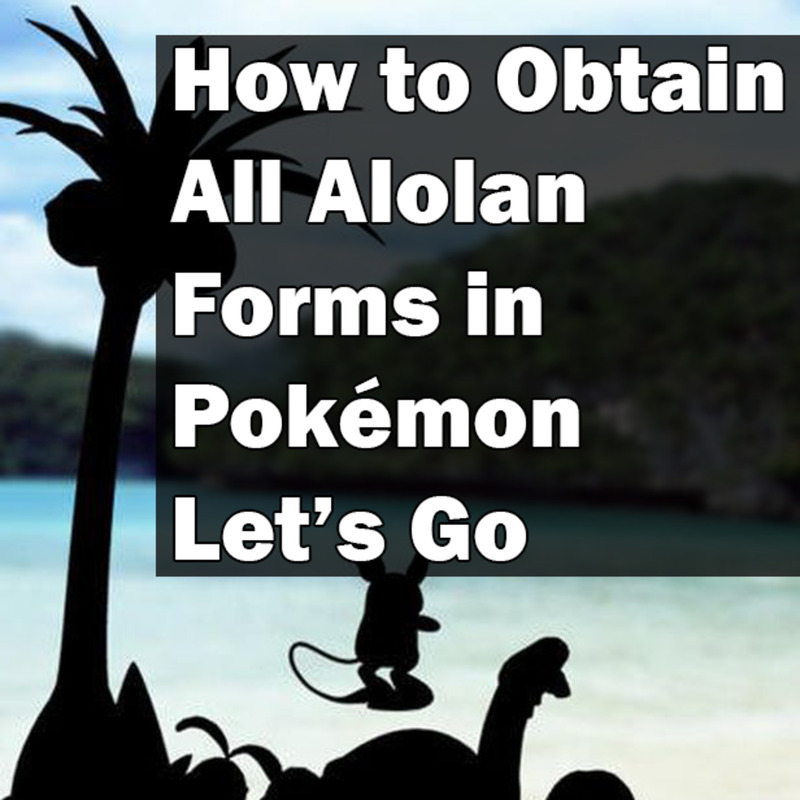 How to Obtain All Alolan Forms in "Pokémon Let’s Go"
what is the most powerful TM? how do i get pay day tm? Can't really put it to words properly but it's at the Vast Poni Canyon and I already got it. Try searching all caves and bodies of water and you'll eventually get to it. Instructions unclear, still searching for TM35. Aw man no Power up punch or Arua ball, why! I like that last option for the vote. Ain't nobody got time for that!